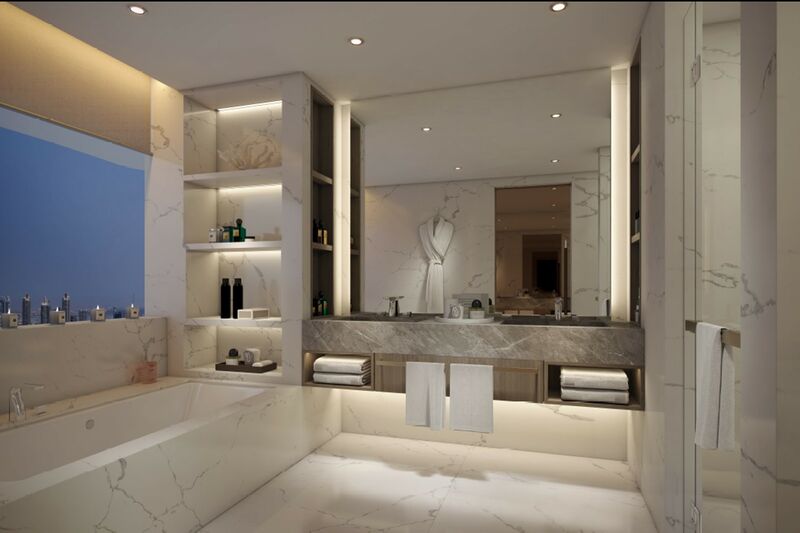 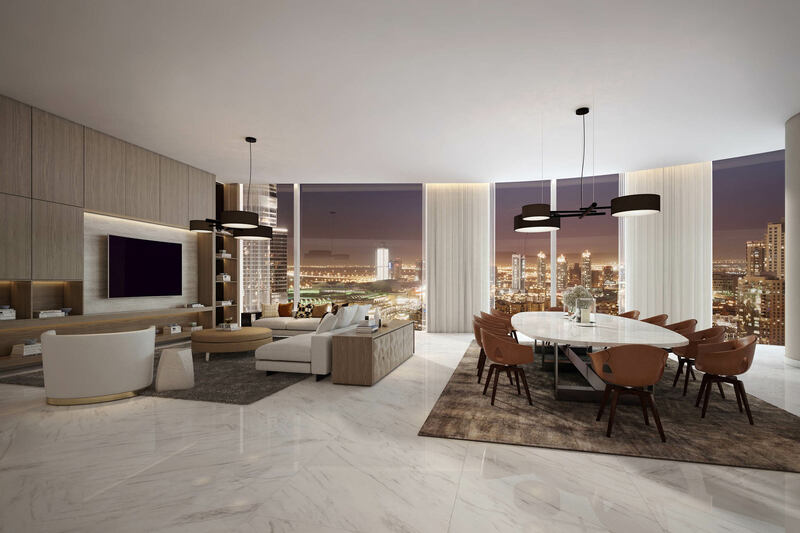 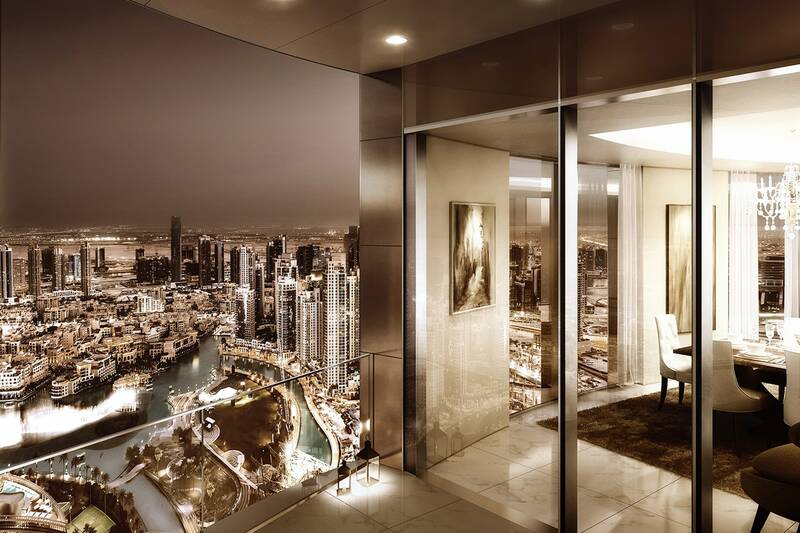 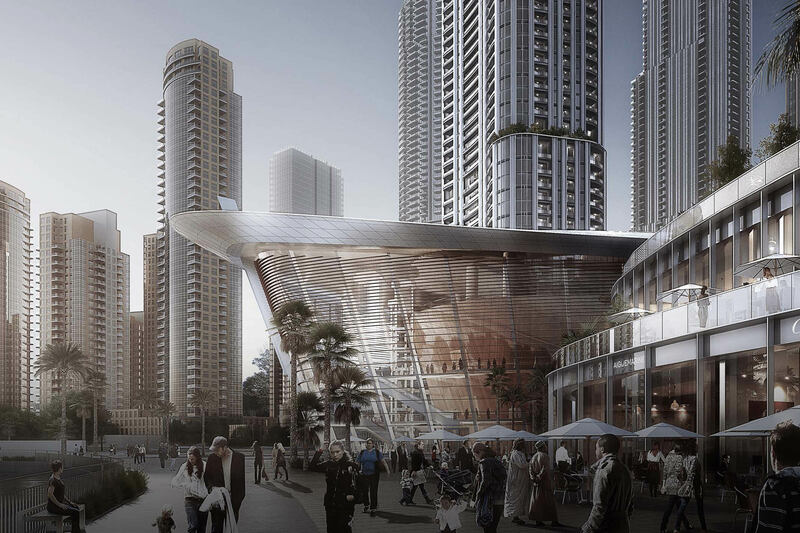 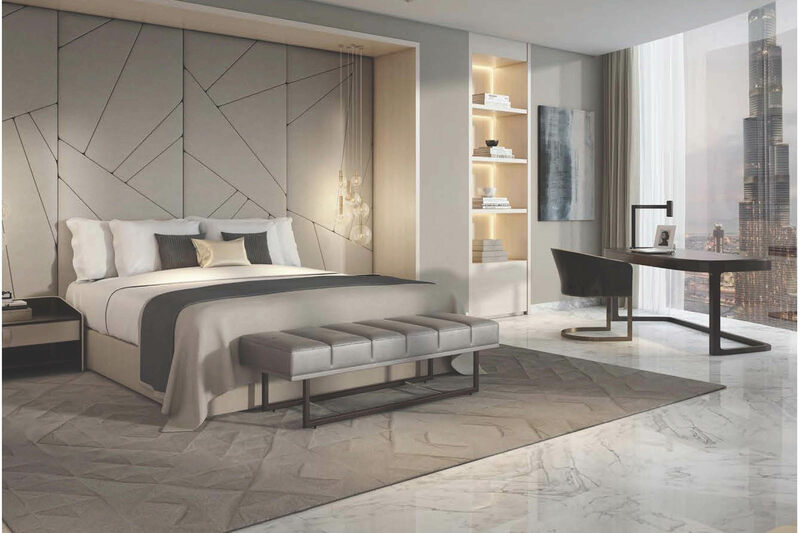 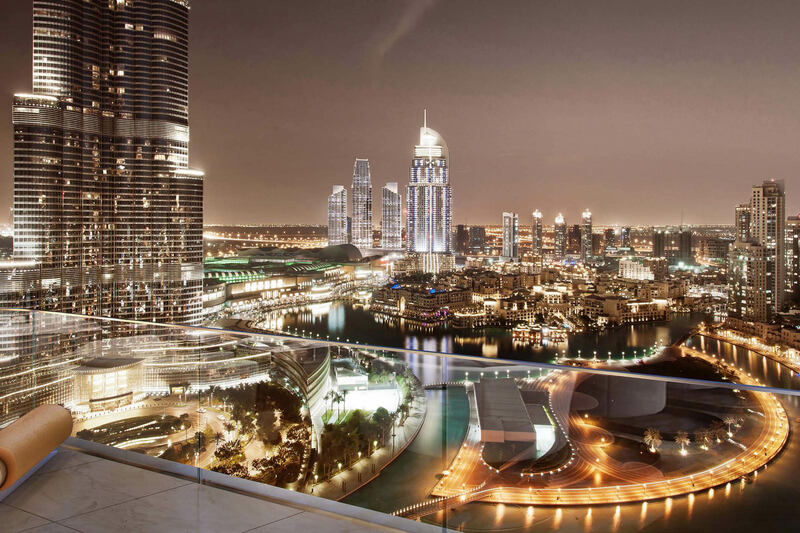 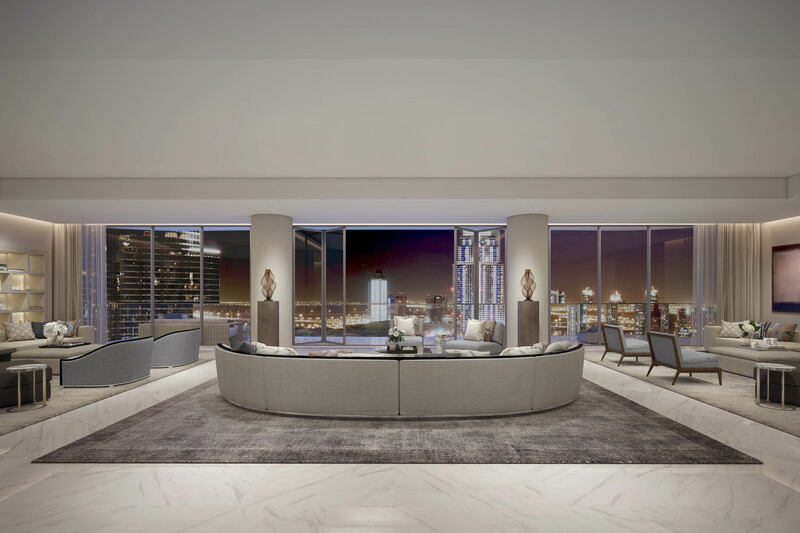 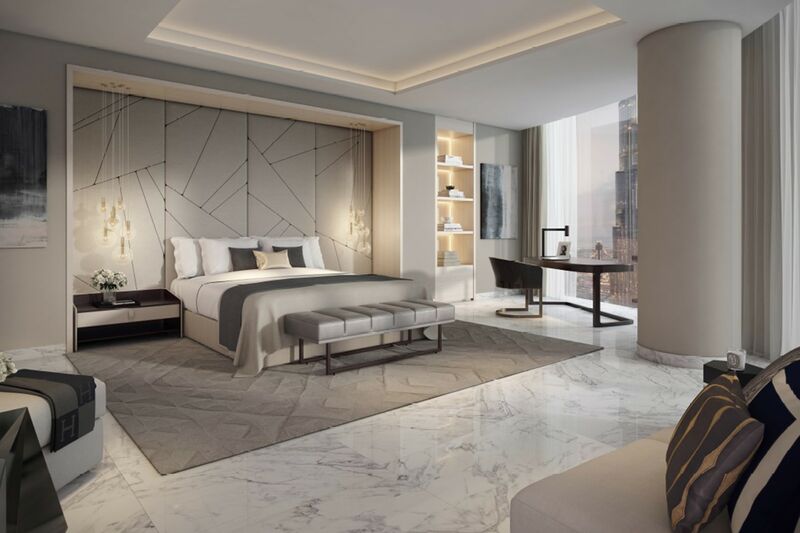 Gulf Sotheby’s International Realty is pleased to offer you this luxury property, IL Primo will be the centerpiece of the Dubai Opera District providing owners a world-class destination, a unique urban address where elegance meets perfection. 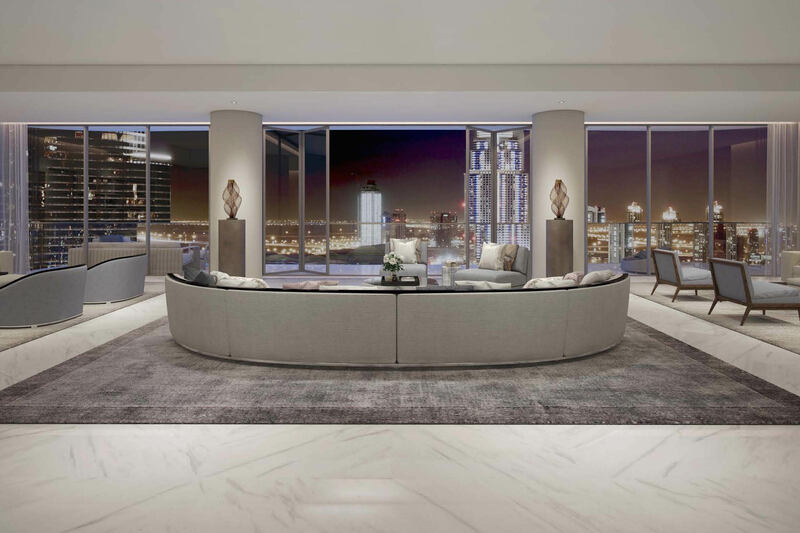 Enjoying an iconic location with the closest proximity to the Opera House than any other private residence. 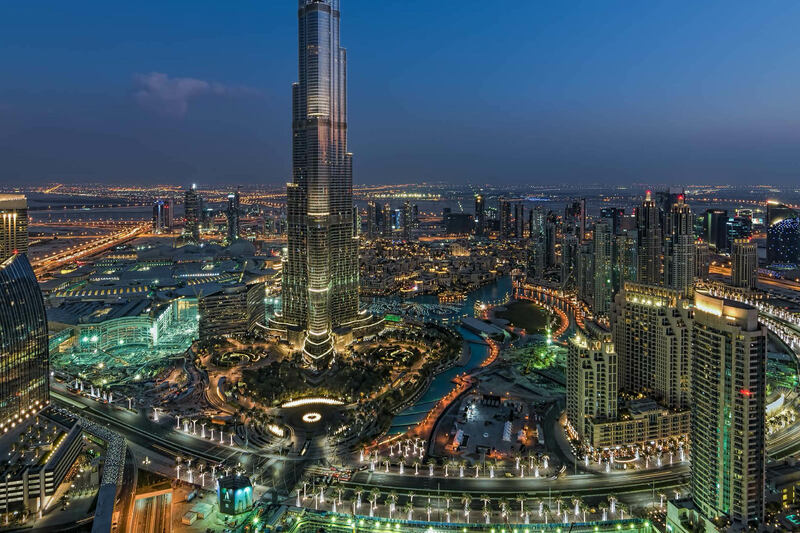 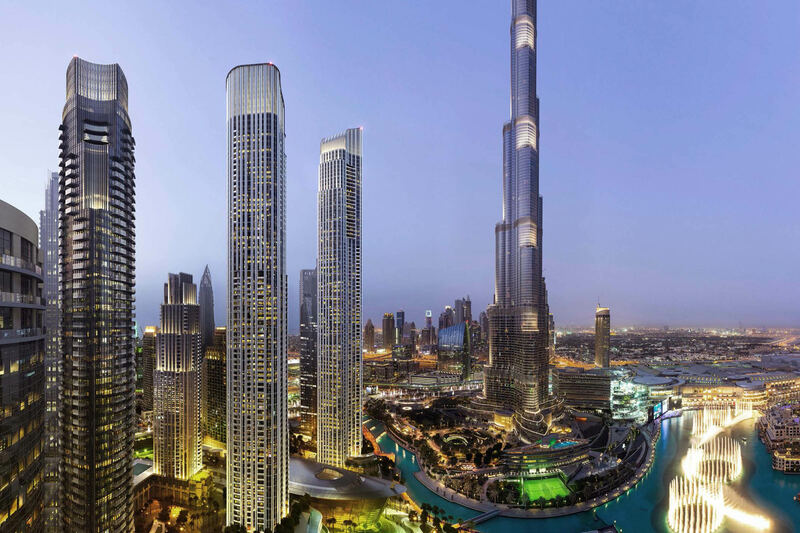 The positioning of the tower has been well-planned providing majestic views of The Burj Khalifa, The Opera District and the Dubai Fountains. 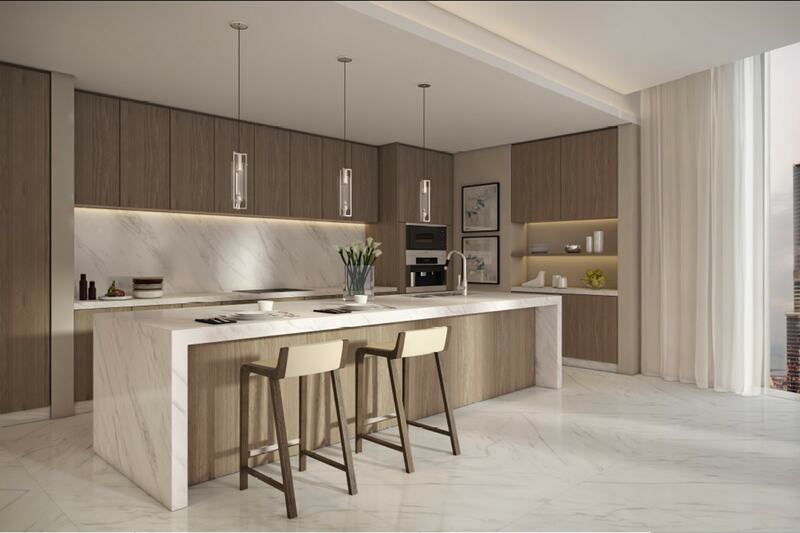 This Six-bedroom apartment is architecturally wonderful and immensely charming with tremendous appeal. 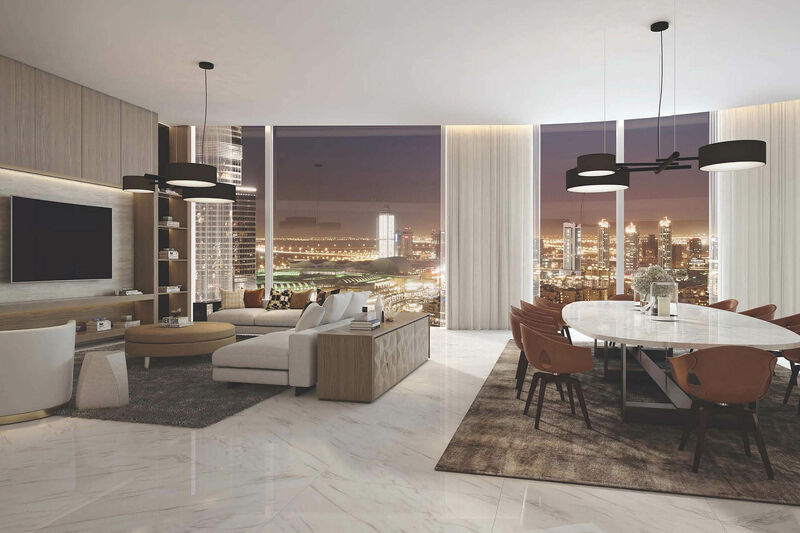 The incredibly grand yet somewhat understated interior is extremely well suited to major entertaining as well as a cozy and modern “at home” lifestyle. 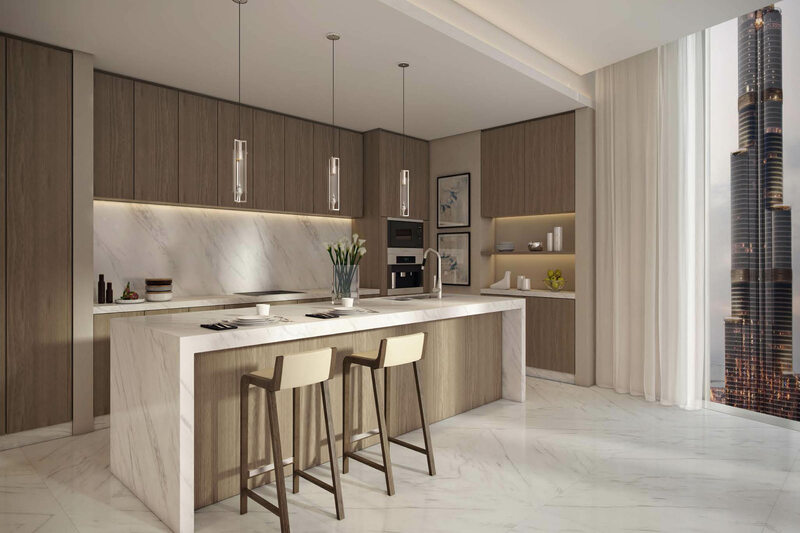 The generous proportions of the apartment are imminently livable and welcoming, Elements such as the open plan living and dining areas with private study lend the apartment a quiet dignity. 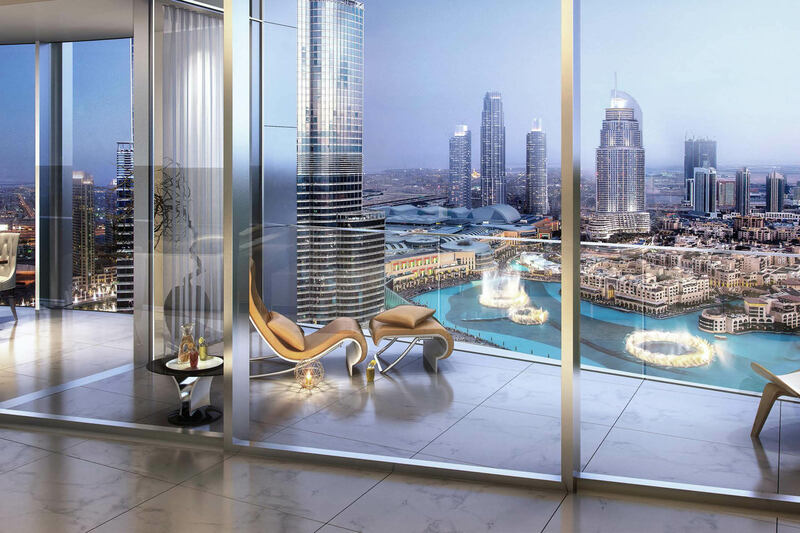 Contact Gulf Sotheby’s International Reality for exclusive viewing and project overview of this amazing property.